Welcome in the Klaes Webshop! Webshops are becomming more and more important. More and more customers will order their windows online or they want to inform about the prices.Those window producer who can present their windows on the internet, stay a nose ahead of the competition. With the Klaes Webshop you have the opportunity to design your own webshop without the assistance of a programmer. The only thing that is required is the knowledge in the Klaes software. The Klaes window-webshop is created and configured from the data of the Klaes window program. If you are not satisfied with the result, you can change the master data and you can see the result in the webshop. When prices change or if new articles should be added or removed, you can create, modify or delete the data yourself. 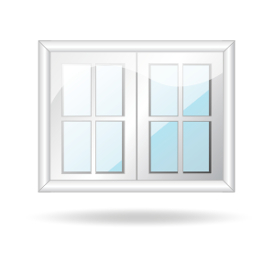 Click here for the window configurator. 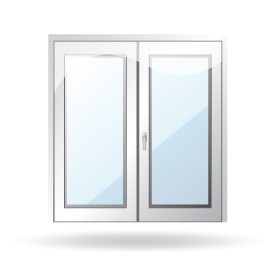 Click here for the balcony doors configurator. 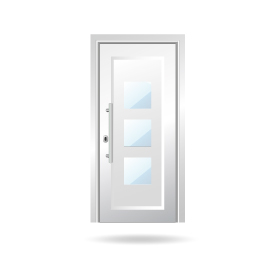 Click here for the doors configurator. 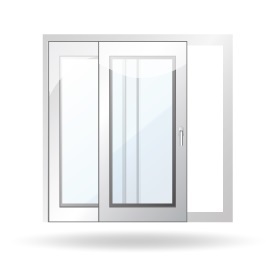 Click here for the sliding doors configurator.